The US Food and Drug Administration (FDA) has approved brexanolone injection (Zulresso) as the first therapy indicated for the treatment of postpartum depression (PPD) in adult women. The therapy, which was approved for intravenous (IV) use in women enrolled in the Zulresso REMS Program, will only be available through the program, and administered by a care provider in a certified healthcare facility. Women treated with the drug are administered a continuous 60-hour IV infusion. The FDA requires brexanolone also addresses these requirements in a Boxed Warning placed in the drug’s prescribing information. They advise that physicians monitoring treated women with PPD for excessive sedation and sudden loss of consciousness, and to continuously monitor their bodies’ oxygen levels. During treatment, patients are also required to be accompanied when interaction with their children. In 2018 analysis conducted and shared by investigators from the Department of Psychiatry at the University of North Carolina School of Medicine Chapel Hill and funded by drug maker Sage Therapeutics, the then-investigative positive GABAA receptor modulator reported significant patients improvements in the Hamilton Rating Scale for Depression (HAM-D) scores versus those on placebo. In an accompanying safety-outcome trial, women with PPD treated with the drug reported common adverse events of headache, dizziness, and somnolence. Just 2 of 250 women treated with brexanolone reported at least 1 serious adverse event (altered state of consciousness; syncope). Along with becoming the first therapy indicated for treating PPD, brexanolone is notable for its deviation from the standard selective serotonin reuptake inhibitor anti-depressant class. What this means, investigators explained, is that its standard for treatment speed is improved. “Having a drug approved to treat PPD that works quickly and effectively, yet is also durable, would be a huge step forward for psychiatry in general,” Samantha Meltzer-Brody, MD, of the Department of Psychiatry at University of North Carolina School of Medicine Chapel Hill, said at the time. 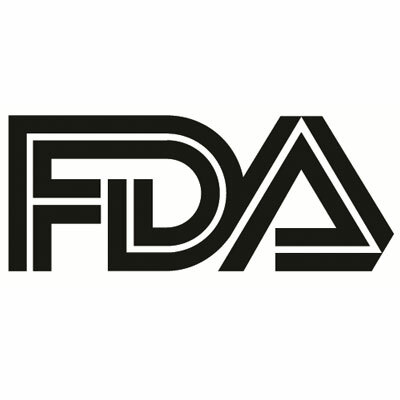 Healthcare providers who observe or are informed on treated patients experiencing worsened symptoms or emergency suicidal thoughts and behaviors are advised by the FDA to consider changing therapeutic regimen.